Actress Zhang Xueying, who is the best Xiamo yet in the new Summer’s Desire, did a photoshoot recently in her hometown of Yiwu. The photoshoot is part of a series of photos set in four river villages in the Jiangnan region – Yiwu, Jinxi, Jinhua, and Zhouzhuang. I was pretty impressed with her interview, which unfortunately consisted mostly of this one quote that whoever wrote the intro clearly ignored. I know you want to hear stories of bridges over gentle streams, narrow alleys past ancient buildings, but that’s not my home. Yiwu is a very commercial city. Old markets are being torn and new markets are being built everyday. I return whenever I have the chance. Every modern amenity and fun that Beijing has to offer, so does my hometown. Given how much music is a part of the story, they should’ve done a musical adaptation for creativity bonus points. .
Half school romance and half the tale of one woman’s climb to the top in the entertainment industry, the third adaptation of Summer’s Desire 泡沫之夏 begins airing two episodes every Tuesday, Wednesday, and Thursday beginning May 8th. The series stars Zhang Xueying, Qin Junjie, Huang Shengchi and Madina Memet. Let’s just take a second to appreciate a rare well-translated title. The title refers to her taking on his last name after she loses her memory. Former child actress Zhang Xueying stars in her first major production in Once Given, Never Forgotten你的名字我的姓氏, and she looks amazing. The teaser is a little misleading, but FYI the male lead (Yang Le) did not adopt her because that would be creepy. Instead, the female lead was adopted by the male lead’s deceased girlfriend’s family after she received her cornea transplant. The series is mostly a typical love triangle + car crash+ memory loss plot, but it looks cute. 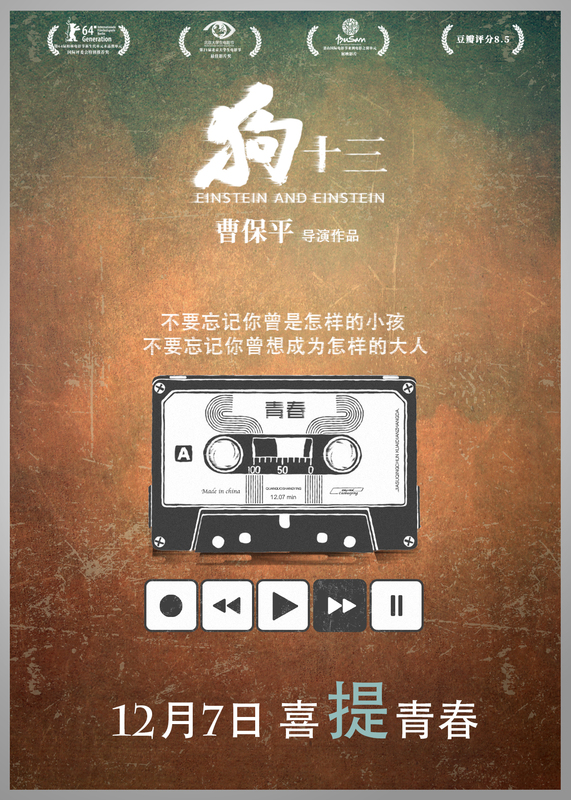 Plus, it’s written and produced Yao Yao, who actually did a great job with her previous work 漂洋过海来看你. The latest remake of popular romance novel Summer’s Desire 泡沫之夏 by Ming Xiaoxi has confirmed its leads. Zhang Xueying (Fifteen Years of Waiting for Migratory Birds) will be playing female lead Xia Mo, an orphan who becomes a trainee at a recording company to help pay for her brother’s medical bills. Li Sheng as the boss, aka Empress Deng Sui. 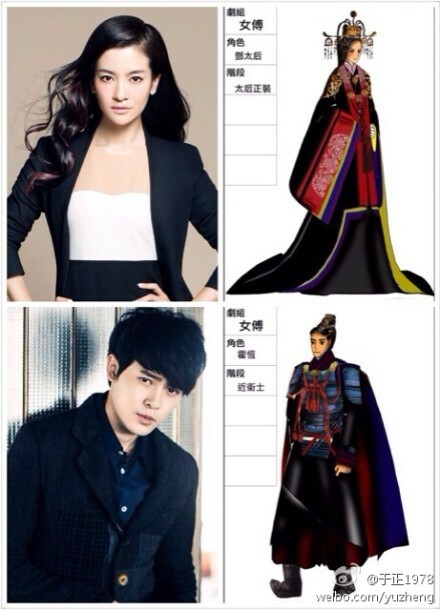 She’s paired with the brothers played by Fu Xinbo. 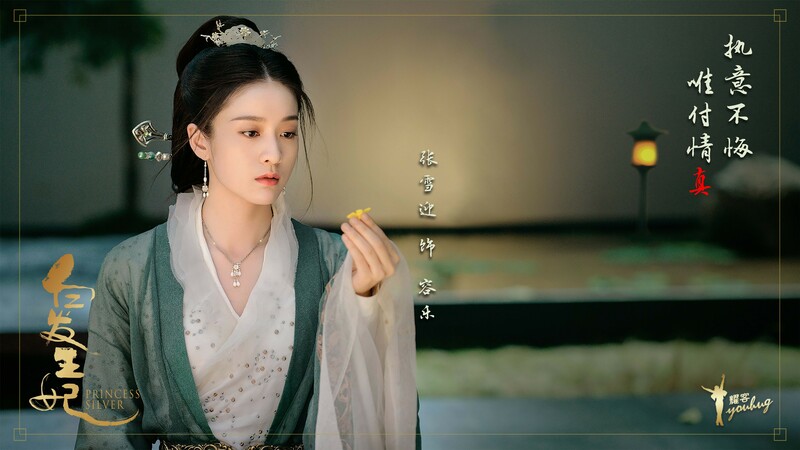 Always ready to ride off his popular series, Yu Zheng workshop begins filming the counterpart to Female Prime Minister, this time titled Female Royal Tutor 女傅/The Legend of Ban Shu 班淑传奇. Yu Zheng announced partial casting today, including Jing Tian (Police Story 2013), Li Xin’ai (The Rooftop), Fu Xinbo (!!! 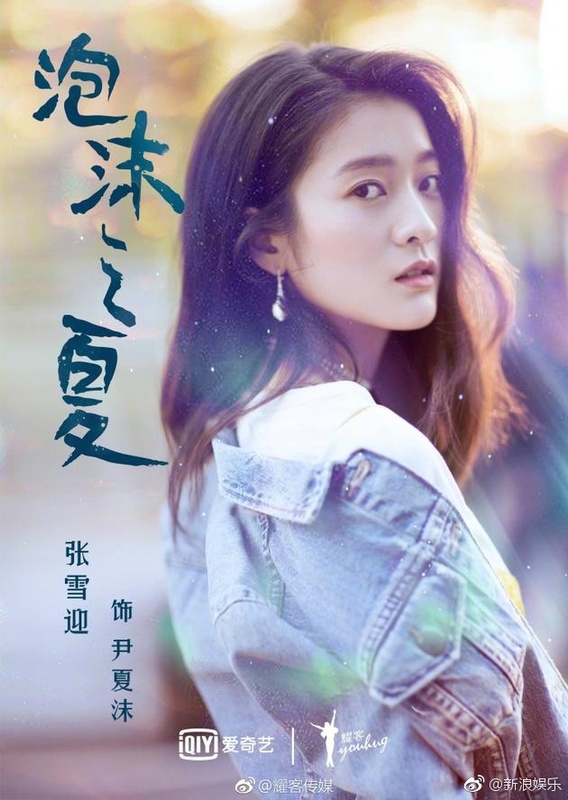 ), Li Sheng (Flowers in Fog), Li Jiahang (New My Fair Princess), up-and-coming Yu Zheng artist Zhang Zhehan and Zhang Xueying, Zhang Meng, Mao Xiaotong, Zhang Xinyu, Deng Sha, Wang Lin, Jiao Junyan, etc. The rest of the male cast is yet unannounced. Who are you looking forward to?